After we graduate, let’s all go our own separate ways and get together several years later to start a business. 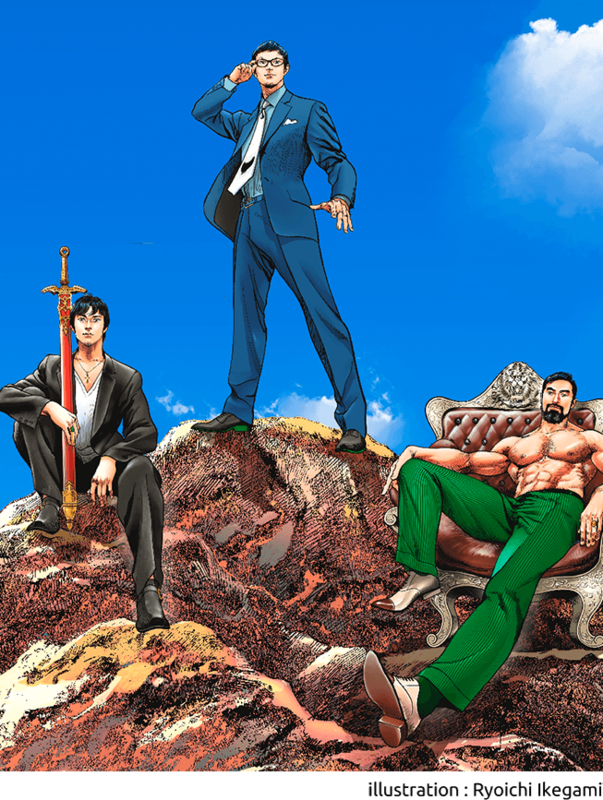 The three chose their paths like an amidakuji game, with one becoming a businessman, one learning about technology at graduate school and one roaming about America. From the outset, they decided to lead different lives and then share their experiences later. 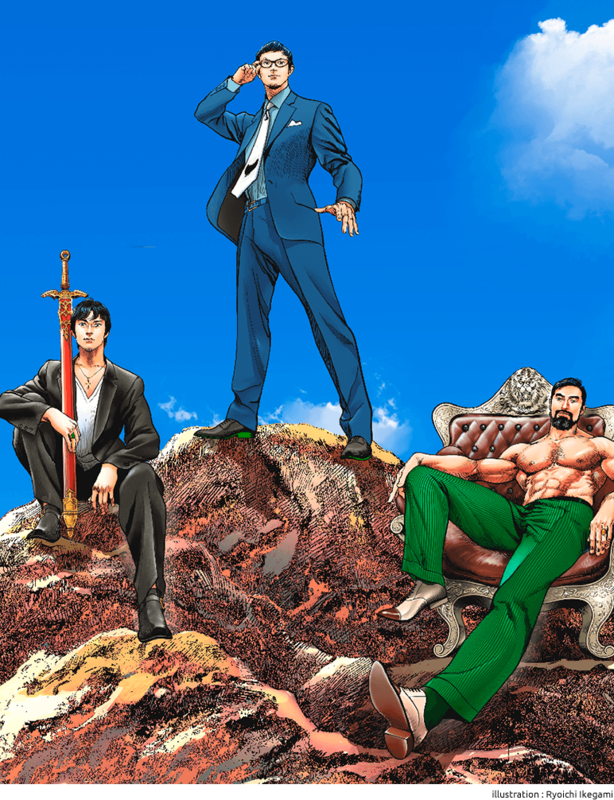 For the founders from the manga generation, a manga is like a bible. Every time they re-read it, they are reminded of their outlook on how they live, their image of an ideal hero, and their aspirations. Manga is a form of expression uniquely suited to this. The illustration of emotions using onomatopoeia is one of the most unique and creative forms of expression in the world. KAYAC came to life in Japan. That is why it should take advantage of this culture created by Japan. To become a global company, it is necessary to focus on perfecting the local. KAYAC has employees not only from Japan, but also has many foreign employees from overseas, but most of them like Japanese manga, anime and games. 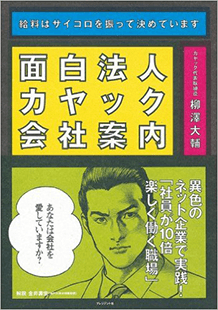 Company Information was also designed in manga style. It was drawn by Ryoichi Ikegami, who is greatly respected by KAYAC’s founders.